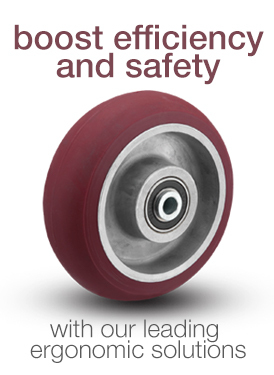 As more digital processes move to the cloud, more demand will be put on the technical infrastructure that supports these needs. 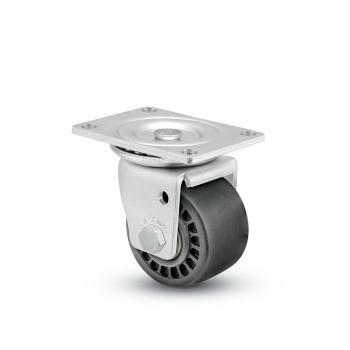 Data Centers will continue to grow, and these selected low profile casters are ideal solutions for moving heavy server racks if growth or relocation does happen. 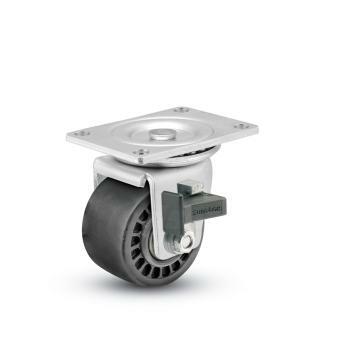 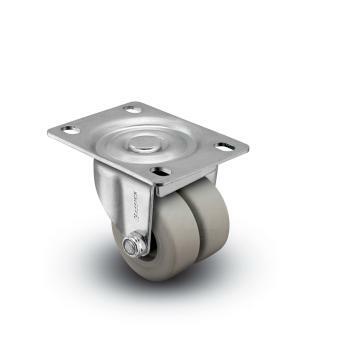 Low Profile casters for Data Centers and Server Racks have high weight support, with capacities up to 1,000 pounds per caster. 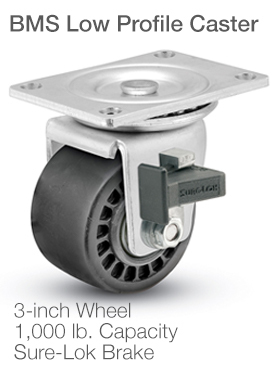 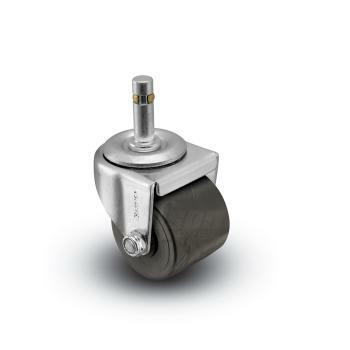 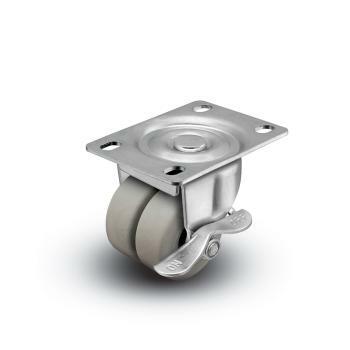 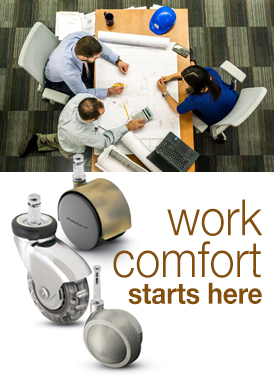 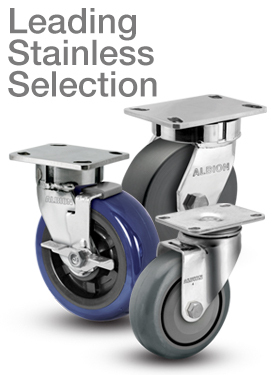 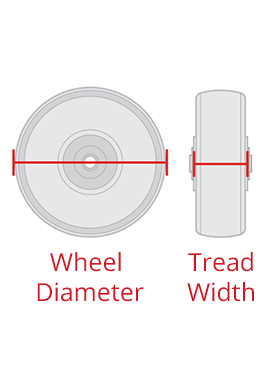 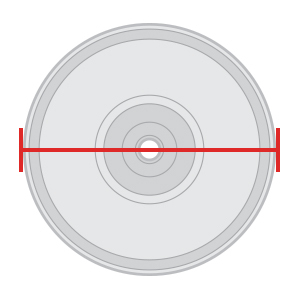 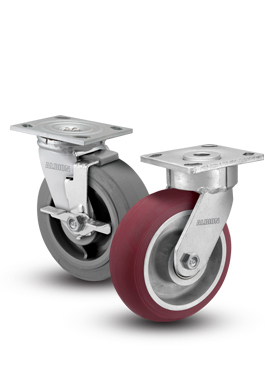 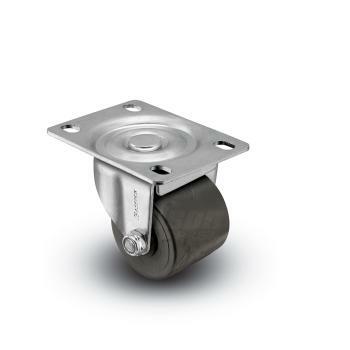 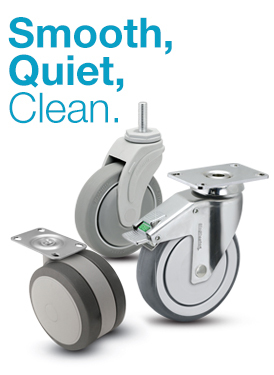 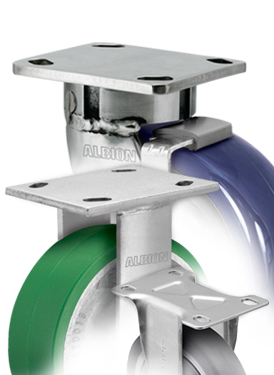 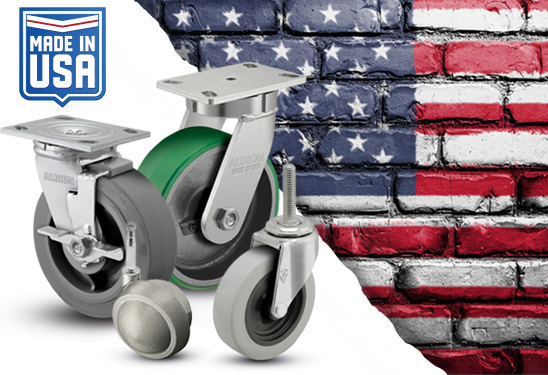 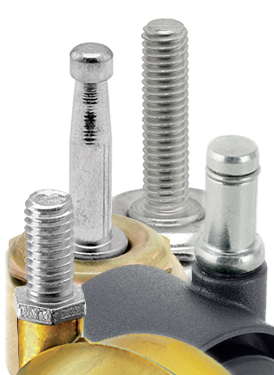 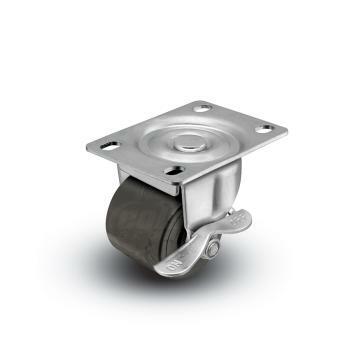 Durable wheels and precision bearings provide easy movement and start/stop capabilities. 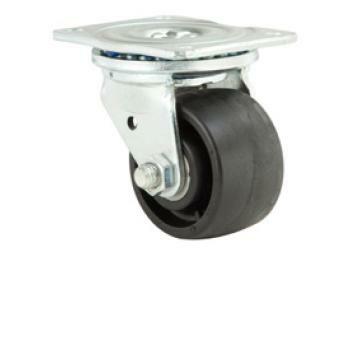 These reliable casters reduce the effort needed to set up or relocate server racks. 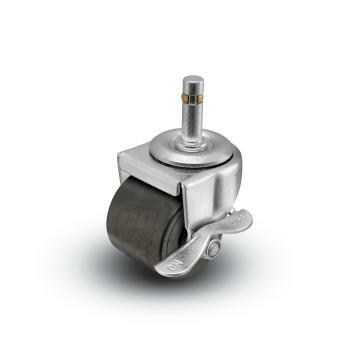 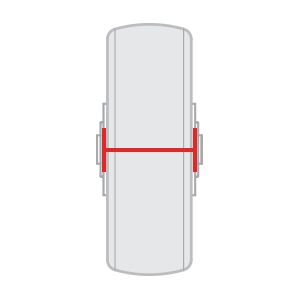 Unique brakes, like the BMS Sure-Lok brake, will ensure a steadfast location upon engagement; no need to worry about undesired movement.